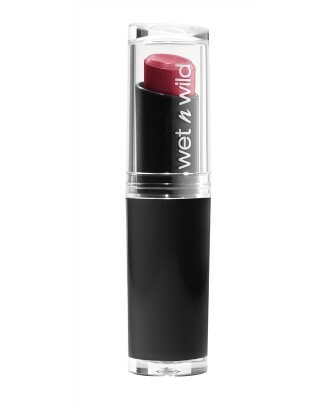 The Wet & Wild cosmetics product is one of the easy and cheap products to buy at most drug stores, Wal-Mart and even Target. 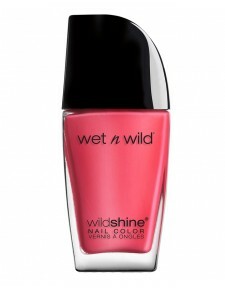 The items that are sold in stores are eyeliners, lipsticks, blush, eyeshadows, mascara, bronzers and even nail polish. Lovely colors too. However, some of the products are not so great. It can be the reason of being so cheap. A cheap product made poorly. For instance, I love an all day eye liner when I need one and this Wet ‘N’ Wild H20 is perfect for those days. Now it isn’t perfect. The tip of the brush is hard. Does not glide on easy to create a perfect cat eye. But lets go swimming or sweat at the gym and that liner is still on. Best way to remove is an eye makeup remover. The next liner review is great, soft brush does great for the cat eye and its not too bad for a day wear liner. I rate it a 7. 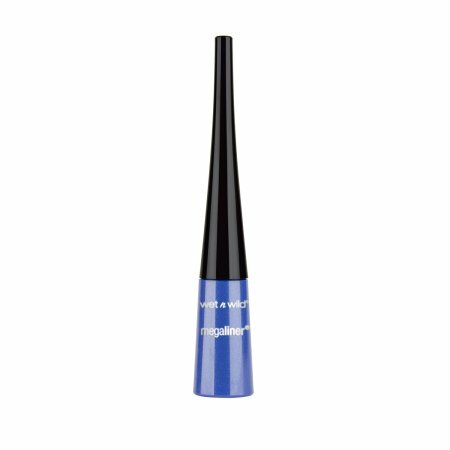 This other eyeliner has a rectangular shape that does not perform on a normal performance at all. It’s not worth it and I will not buy again. 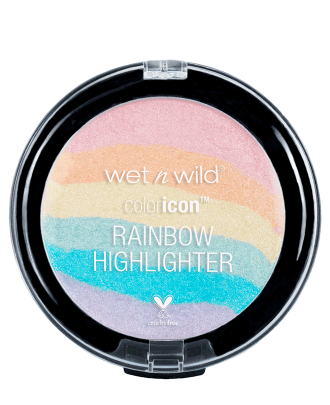 My second experience with this cosmetics line is the powder contour kit. Um, yeah, I’m not sure how to put this but it wasn’t the best and it wasn’t too horrible. What do I mean? 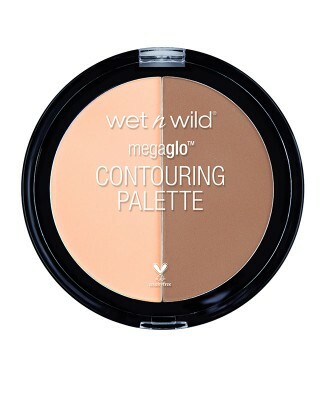 Well, I love a contour product, I love to slim down my face and pull up a high cheek bone. But with this kit, it was messy and didn’t do that well for the work I wanted. It was basic. Also, the powder was so easily to shatter that I didn’t get much use out of it. So I was only able to test it out for one week. So no I’m not so impressed. Finally, other products including nail polish, lip stick, highlights and blush. Beautiful. 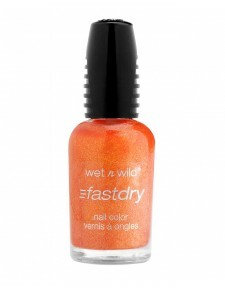 On the contrary, as I test more products of their line I’ll give more reviews on Wet N Wild.